What better way to kick off Spring than with a FREE ice cream cone?! 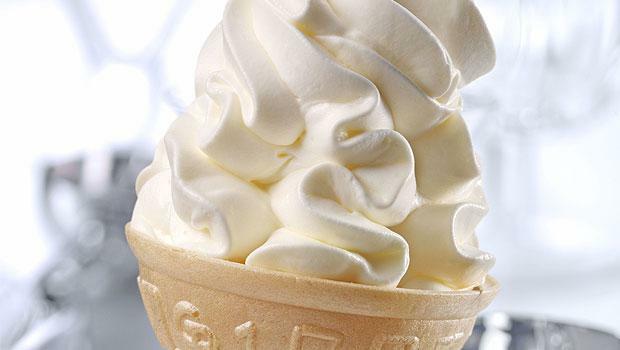 All day long on March 20, Dairy Queen will be giving out free, small vanilla cones at participating, non-mall locations to ring in Spring 2019. All you have to do is stop by your local store to grab yours! There’s a limit to one per person, but it’ll definitely be enough to kickstart you into warm weather mode. This is the FIFTH year that DQ has run this amazing promo, which also benefits the hospitals of the Children’s Miracle Network. If you stop by to pick up your free cone, feel free to also make a donation which will go toward the hospitals.